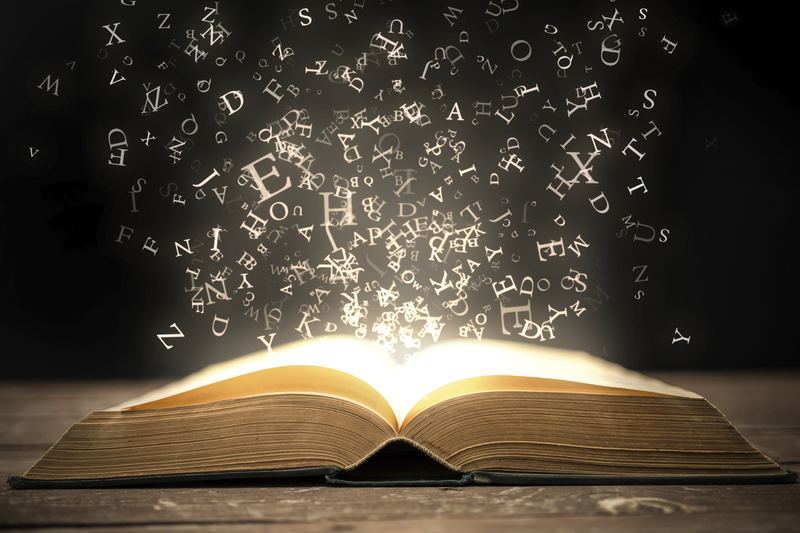 Today, the B2B marketing buzz is all about the art of business storytelling. What is business storytelling, anyway? You may have heard the old adage, “Corporations don’t buy things. People do.” Business storytelling is a powerful tool that allows you to tap into the person behind the business - the one actually making the buying decisions. A great business story starts with a sense of passion; an audience wants to emotionally connect to your story. Even the most analytical people are swayed by emotional drivers when making decisions. Every story needs a villain and a hero to save the day, or in the B2B world, problems and the solutions your company can provide. A good story is also a vehicle to teach; your story should tell your audience why you do what you do and why it is important to their business. Here are 5 tips to help you spin your company’s content into gold. This was drilled into our heads in Comp. 101 and it certainly applies in B2B marketing. Now is the time when those buyer personas should really come in handy. What industry language is unique to your audience and what tone are they expecting? Where will you reach them? (i.e., are they always on the go and mobile-oriented, or will you find them on a desktop in a quiet office environment?) And perhaps most importantly, what problems do they need solved? Knowing your customers pain points is crucial. A hallmark of any good story is a fleshed out and relatable character. For example, your company may be in network communications, but that’s like saying Clark Kent was just a reporter. Start searching for your company’s story by asking questions: Who are your founders and what inspired them to get started? What real life examples can you share about how your business helped transform a client’s (re: a person’s) situation? Instead of focusing on dry facts and figures, find a focus on the emotional pains and business impacts of your customer’s issues. Use the facts to give credibility, but let your reader feel the situation. In other words, humanize your client’s needs – and your business’s value. Humans are visual creatures. With the rapid pace of images and content in all forms bombarding us, we often rely on visuals to determine if the content is worth engaging with further. A recent report from PR Newswire determined that adding a photo to a press release resulted in a 14% response increase (over text-only releases). Good business storytelling should use quality images to clarify their messages, and drive home the “feel” of their message. According to HubSpot, "79% of people scan the web instead of reading word by word." And studies show that most YouTube videos are abandoned well before the end. Put on your journalist hat and write headlines that grab your audience’s attention, and then give readers the opportunity to dive deeper. In your videos - keep it punchy; fill the first 5 seconds with real messaging meat that readers will positively associate with you even if they do move on. Have a complex business model that doesn’t quite read like a relaxing beach book? Craft the abstract into a story. Understanding the benefits versus the features of your product or service will help you mine a story from dense data. 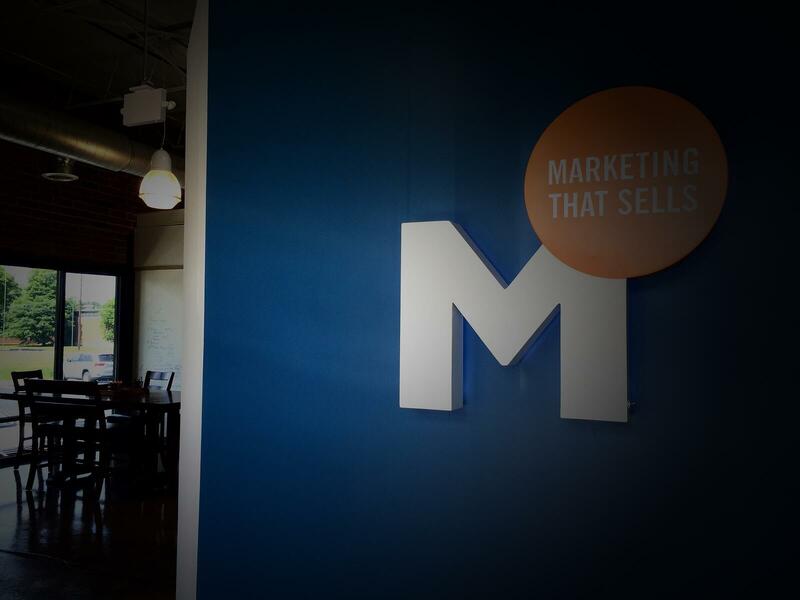 No matter how relatable we make B2B marketing, we will still need to be able to clearly assert our position in the market and what sets us apart. Business storytelling is an essential tool, and a refreshing way to add some life back into our communication. Take a look at our case study for more in-depth information on how good business storytelling can resonate in your content.